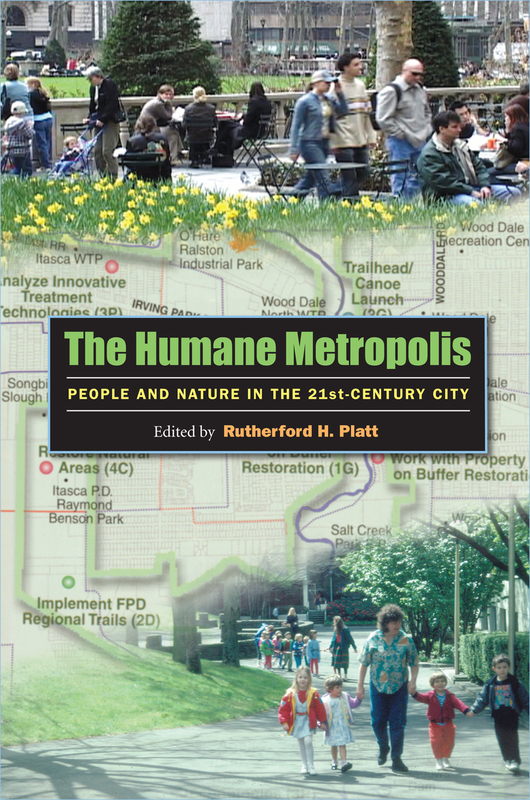 NEWS - We are proud to announce the release of our new book, The Humane Metropolis: People and Nature in the 21st Century City published by the University of Massachusetts Press in association with the Lincoln Institute of Land Policy. Please click on the image at right for more details. 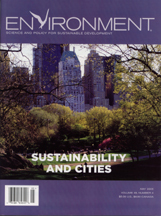 Click on the cover at left to learn about ecological cities research in Urban Watershed Management: Sustainability, One Stream at a Time from the May 2006 issue of Environment magazine. In June 2004, Island Press released a completely revised edition of Rutherford Platt's Land Use and Society. Click on the cover at left for more information including full-color images featured in the book.